TUESDAY, Aug. 9, 2016 (HealthDay News) -- A new study suggests early humans who lived in the Middle East about 250,000 years ago were more advanced than thought. Based on the discovery of animal proteins on stone tools in modern-day Jordan, researchers believe that Stone Age humans used the tools to butcher animals like horses, rhinoceros, wild cattle and ducks. "Researchers have known for decades about carnivorous behaviors by tool-making hominins dating back 2.5 million years," but this is the first direct evidence that specific animals were used for food, said lead researcher April Nowell. She is a professor of anthropology at the University of Victoria in Canada. "The hominins in this region were clearly adaptable and capable of taking advantage of a wide range of available prey, from rhinoceros to ducks, in an extremely challenging environment," she said in a university news release. 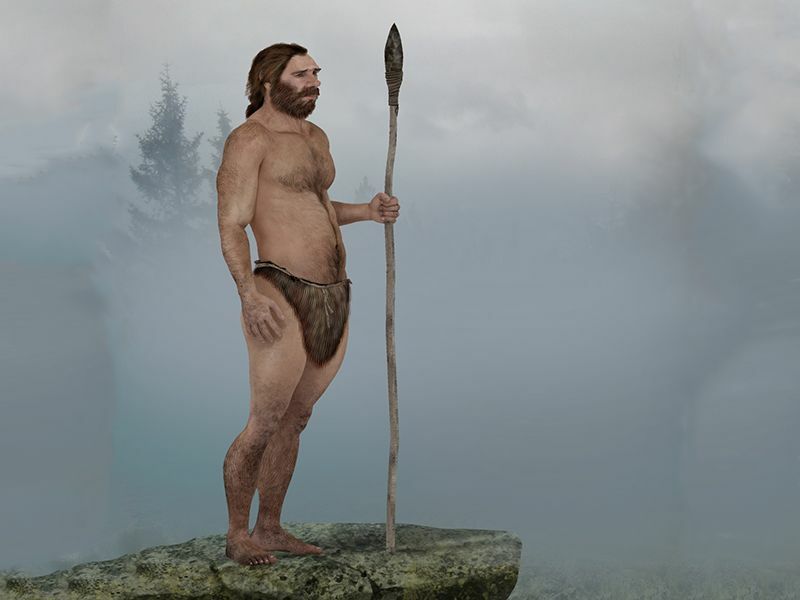 Hominins include modern humans and a variety of ancient and extinct humans, the study authors said. The researchers excavated 10,000 stone tools, including axes and arrowheads, from a desert in northwest Jordan that was a wetland long ago. They tested 44 of the tools, and 17 showed signs of animal residue such as blood. "What this tells us about their lives and complex strategies for survival -- such as the highly variable techniques for prey exploitation, as well as predator avoidance and protection of carcasses for food -- significantly diverges from what we might expect from this extinct species," Nowell said. The discovery opens up researchers' ability to question how Middle Pleistocene hominins lived in the region, she said. It might also be key to understanding interbreeding and population dispersal across Europe and Asia, she added. The study appears in the September issue of the Journal of Archaeological Science. For more about ancient tools, try the Smithsonian Museum of Natural History.